RESEARCH AND RESOURCES — NEEDBASED inc.
NEEDBASED draws from a large international community of expertise and passion. In order to provide the best available options, we consistently reevaluate and develop systems to optimize building assemblies, material use, energy efficiency, comfort systems, fresh air systems, and more. We travel regularly to trade-shows, conferences, and factories to keep up with the latest developments. Following are key elements to consider and some material resources that we have found to be of excellent quality and represented by knowledgeable staff. 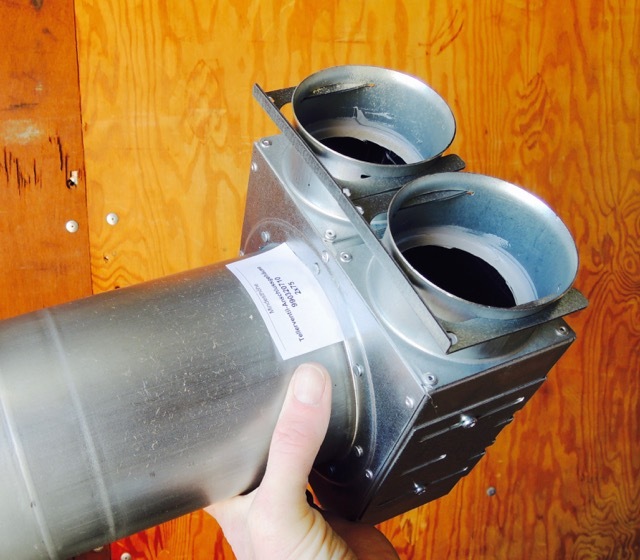 Balanced fresh air systems are required for Passive House buildings and utilized in all of our projects. Passive House certified Energy Recovery Ventilator and distribution systems supply living spaces with fresh tempered air and extraction from areas that are pollution sources. 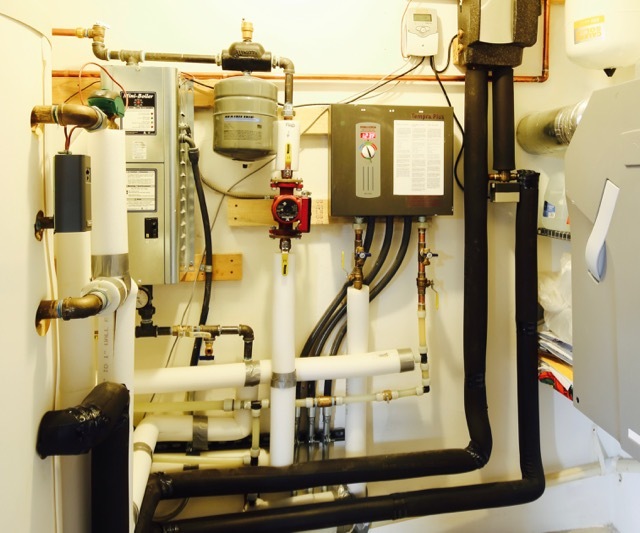 These systems are commissioned to make sure they run at top efficiency as they are typically in use most times of the year. Cooking has the potential to overwhelm a fresh air system so we incorporate a dedicated range hood in all of our projects. We custom design the range hood to minimize heat loss through the penetration while balancing the supply air. This results in significantly better indoor air quality (or IAQ) while cooking. NEEDBASED is constantly evaluating and developing wall systems that optimize performance, buildability, and costs. We find that most projects have needs that require a structural system that excels in specific criteria and necessitate a careful evaluation of the envelope system. We also recognize the significant effect that materials have on longevity and environmental impact. Because our buildings require high R-values for our opaque assemblies, insulation material selection and optimization is a central consideration. The evaluation process balances cost with performance to optimize where insulation is applied and to what levels. To further refine selection, long term performance and total environmental impact are carefully measured in order to arrive at the appropriate material for each project. 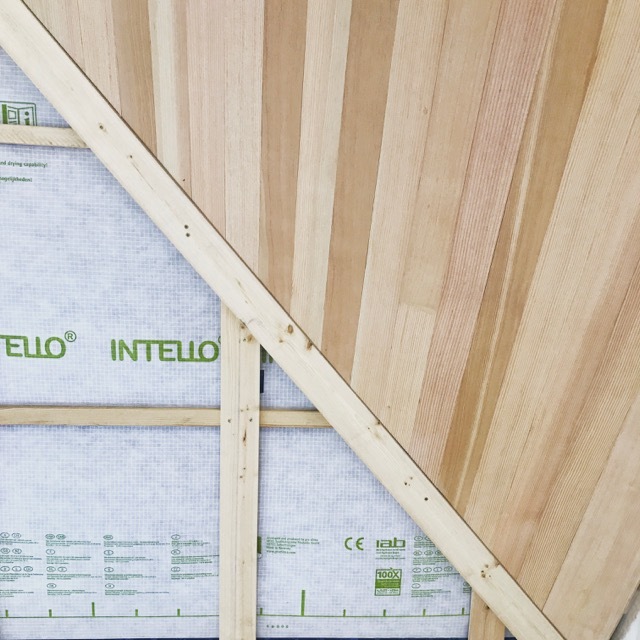 • Structure - a rigid frame that is well protected from moisture and set back from the exterior to reduce thermal bridging, particularly at connections with floor and roof assemblies. 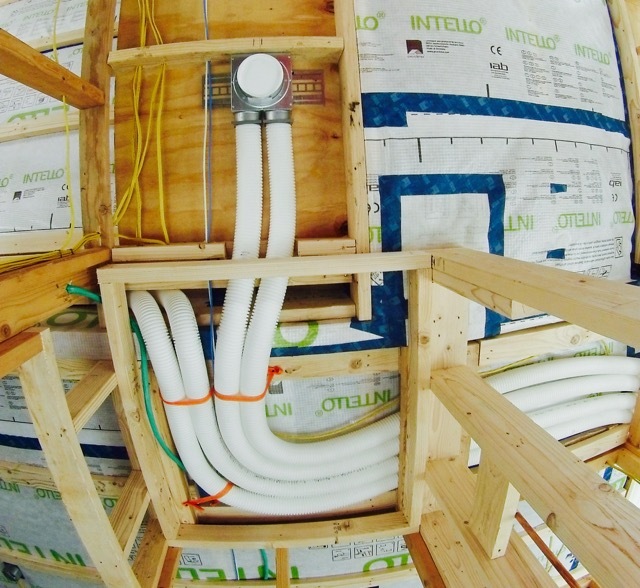 • Air tightness - integrated into the envelope system, an air barrier that is continuous and well protected, typically on the warm side of the envelope to control condensation. • Service cavity - an interior wall cavity is utilized for electrical, plumbing, and other services adjacent to the air barrier to eliminate penetrations. 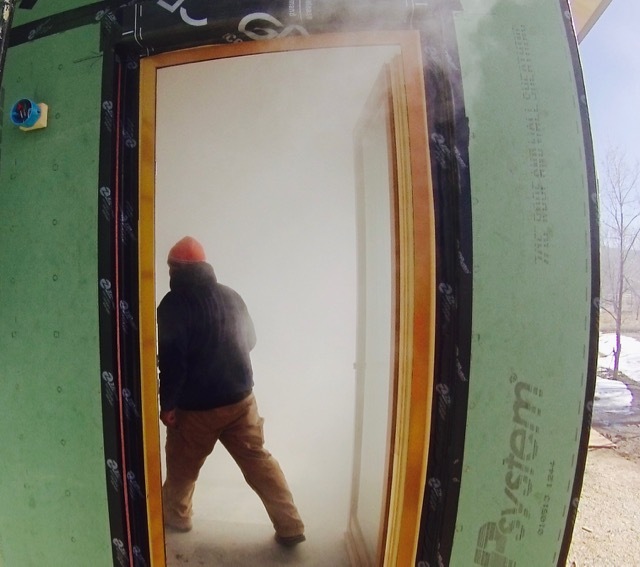 • Vapor profile - vapor pressure is controlled by the air tightness layer and all other opaque layers are vapor open to reduce any moisture build-up. • Bulk water control - all penetrations are detailed with water control flashing, tapes, and assemblies to reliably shed water away from the building using suitable constructible layers.